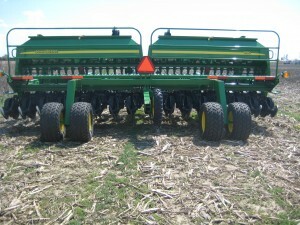 Soybean planting has started in Missouri with about 4 percent planted by May 4. Most of this has taken place in southeast Missouri. Bill Weibold, University of Missouri Extension soybean specialist said that Missouri soybean producers can increase yield by planting the first part of May. Typically soybean producers wait until the second week of May to plant soybeans. Data from the Corn Belt states of Illinois, Iowa and Indiana indicate that yield is reduced by 3 percent when planting is delayed until May 15. 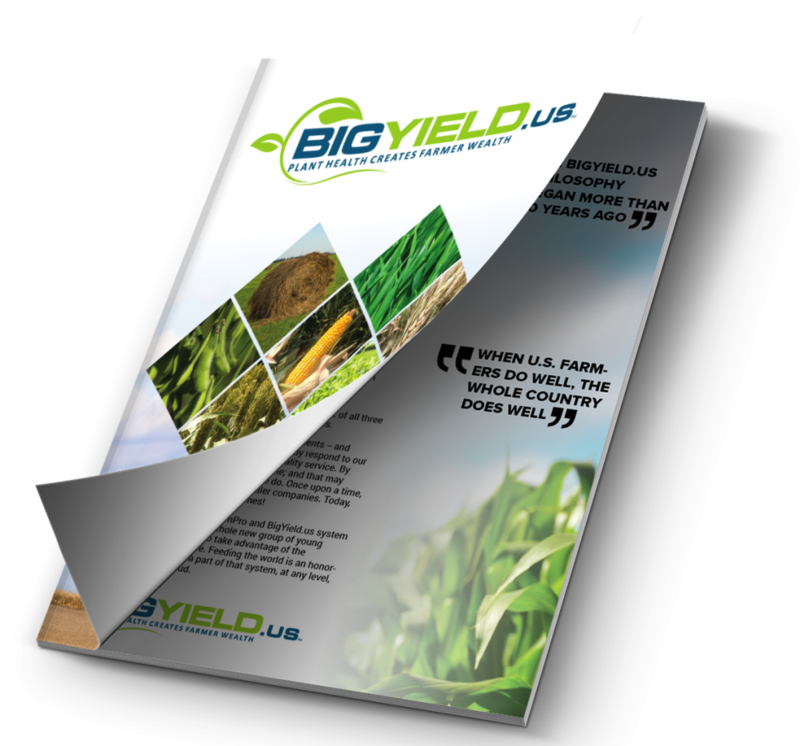 Wiebold conducted 12 experiments over 10 years to analyze the impact of late planting dates on yield. Soybeans planted by mid-May yielded an average of 70 bushels per acre, with yields dropping to 65 bushels by June 1 and 60 by June 15. Soybeans planted by July 15 dropped to less than half the yield of those planted in mid-May. 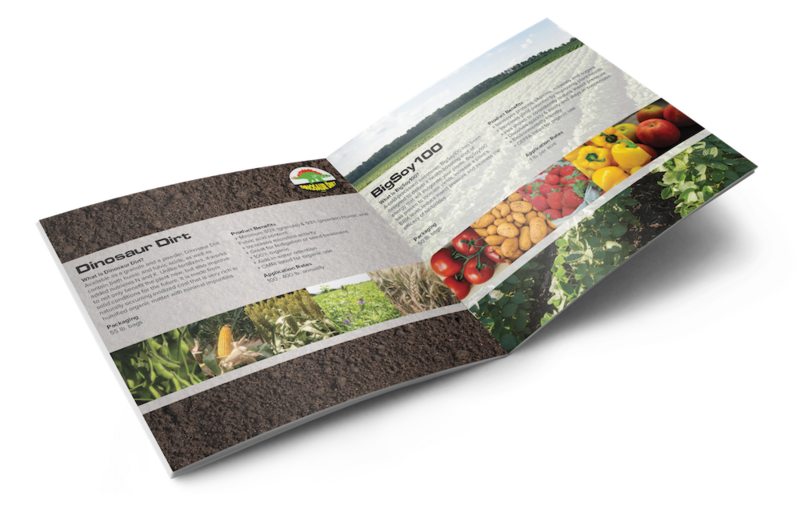 Planting in late April to early May provides the plant the chance to develop vegetative growth to let the plant collect more sunlight and save more available water than those planted later. This increases the plant’s ability to set more flowers and pods, resulting in more seeds and hopefully higher yield. Planting depth can also affect the plants productivity. One of the general concepts of planting soybeans was to plant them into about one-half inch of moisture but around one inch depth. Recent research from the University of Nebraska looked at several factors including soybean populations and planting depths. The research was conducted at three locations over a three year period. These locations and years represent a wide range of early season growing conditions. They also represented conventional, strip-till, and no-till systems. At this time they have only released data on depth of planting. All plots were planted in 30-inch rows with planting dates of May 30 and June 4, 2011; May 1, 2012; and April 29, 2013. The late planting date in 2011 was due to wet conditions. Planting depths of 1, 1.25, 1.5, 1.75, 2.0 2.25, and 2.5 were evaluated in 2011 and an additional planting depth of 2.75 inches was added in 2012 and 2013. All plots were on irrigated ground and crusting was not an issue. Populations were evaluated at each planting date; these included seeding rates of 35,000; 70,000; 105,000; 140,000; 175,000 and 210,000 seeds per acre. The hypothesis of the study was that planting deeper would buffer soil temperature and moisture and protect newly emerged seedlings from frost and freeze damage. The results showed the optimal planting depth was around 1.75 inches. The data showed that this planting depth was consistent for all site-years of the study. Shallow depths of less than 1.25 inches with seeding rates of 35,000 to105,000 resulted in lower yields, as did deeper planting depths of 2.25 inches or greater at these seeding rates. Their conclusion was that across all site-years, regardless of early or late planting dates or tillage type, a planting depth of 1.75 inches maximized soybean yields.